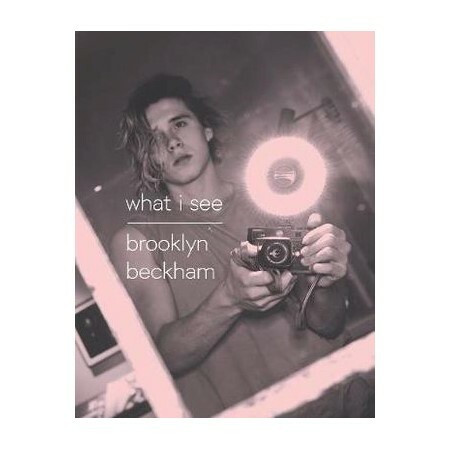 What I See, the first book by Brooklyn Beckham, is a series of snapshots of his life. Each chapter tells a different story through pictures by and of Brooklyn, accompanied by captions and passages of text in his own words. Unique, authentic and stylish, What I See is a glimpse behind the lens. Brooklyn Beckham is 17 and lives in London. Photography is his biggest passion.